The award is the culmination of an 18-month journey for us. With the support of LGBT Youth Scotland’s Head of Programmes Cara Spence, we have spoken to advocates across Scotland, LGBT groups in schools, and organisations working to embed LGBT equality in their practice. We have updated our policies and practice in meaningful ways. 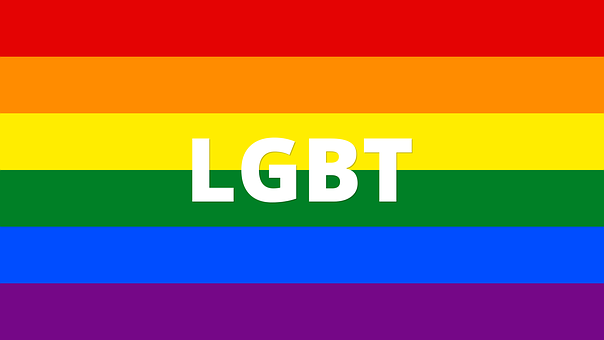 Our staff have been offered LGBT learning opportunities, which brought colleagues closer as we trusted one another to discuss and dig deep into unexplored views. We have championed LGBT rights on our website, in our office, in Children in Scotland Magazine, and through the national An Equal Future conference held in partnership with LGBT Youth Scotland to kick-start LGBT History Month 2018. And, importantly, we have reflected on what we have learnt and will aim to continue the momentum for decades to come. Anyone can have a look at what some of what we did by searching #CiSLGBT on Twitter. There will also be an article about our journey to the award in the February/March edition of Children in Scotland Magazine. Members will receive a preview of the piece before it is published. 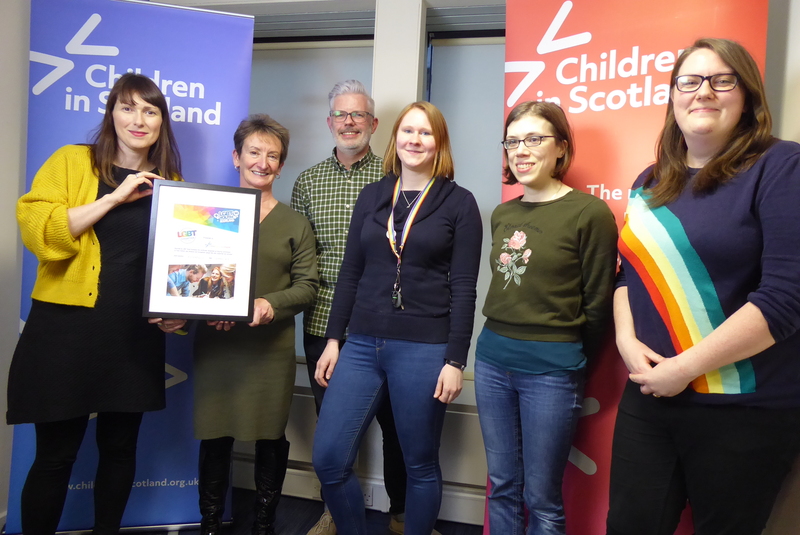 “We would strongly recommend that any organisation who understands the importance of equality in their work considers undertaking the Charter – LGBT Youth Scotland is there to help you every step of the way! 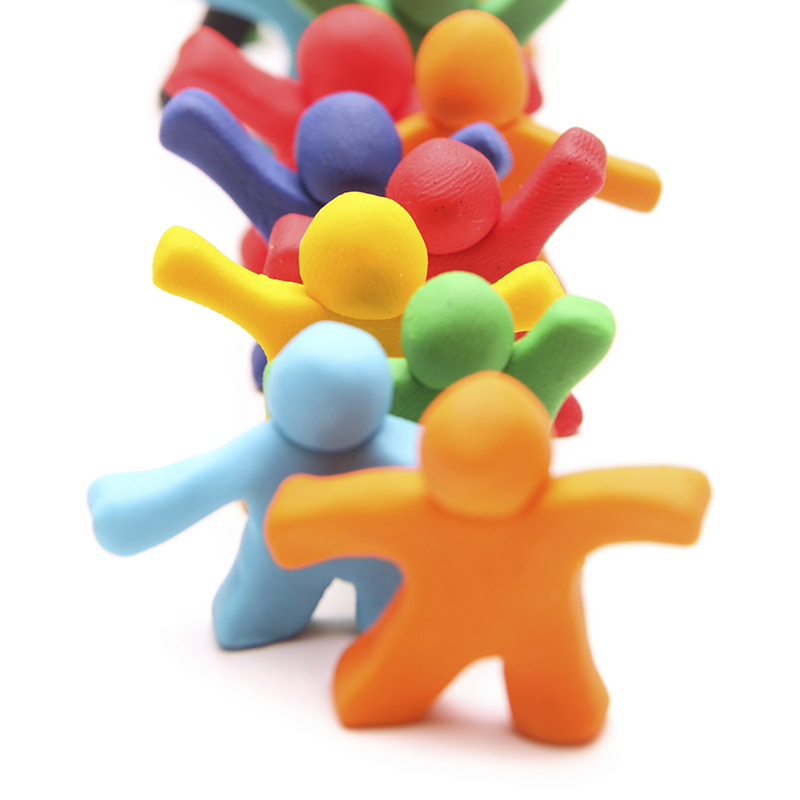 Simon wrote a blog early in the process outlining why we chose to undertake the accreditation work.